What's Parked in Your Dream Garage? 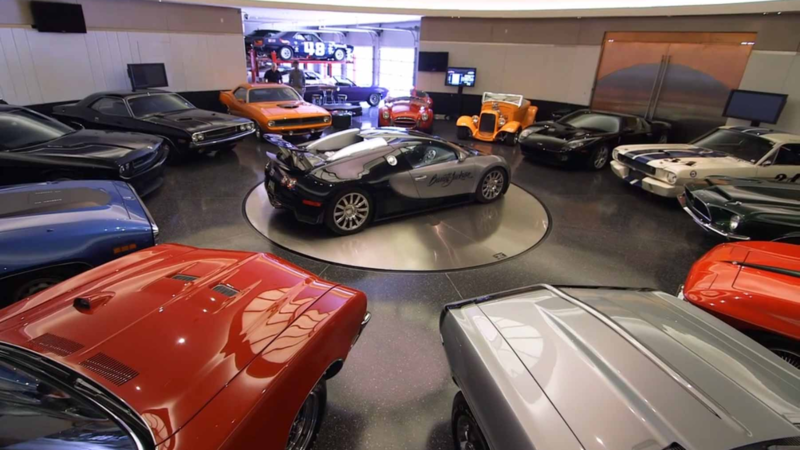 At some point or another in every auto enthusiast's life, the idea of the perfect car collection comes to mind. 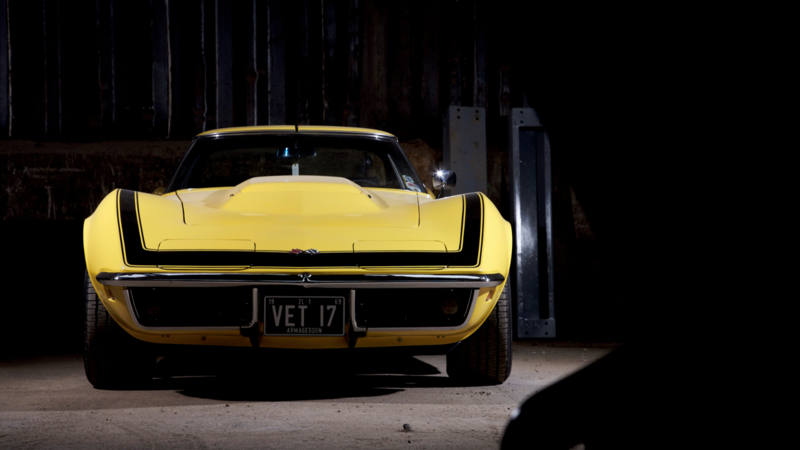 The cars you want in your garage may change over the years but the dream never dies. Here are the author's picks, but we've love to hear yours as well! Does it ever really change? That dream that we all had as kids to walk outside and look over our collection of truly choice cars, each more incredible than the next and make mental note of what we would like in our one day garage? The line up might change but the dream certainly doesn't. So what is it that feeds our dreams? Is it the unattainable? 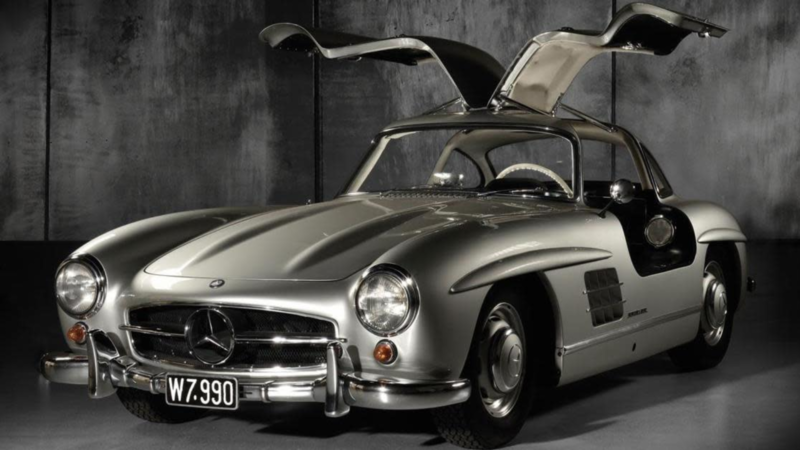 Automobiles such as the Veyron, the Rolls, the Gullwing Mercedes? Or is it the speed machines? The Hennesey Venoms, the Hellcat Demons, the MacLarens? 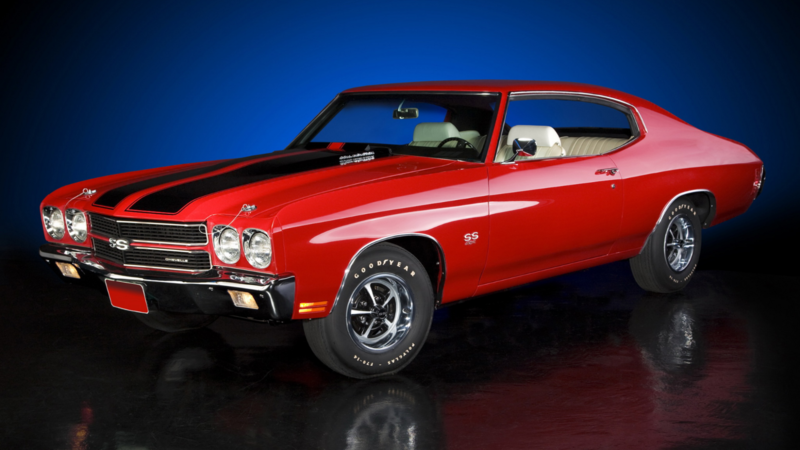 Maybe it's nostalgia, days of cruising Woodward in a Chevelle, a GTO or Mach 1. Whatever it is that drives those dreams, it's that passion that keeps us wanting more, keeps that imagination alive. 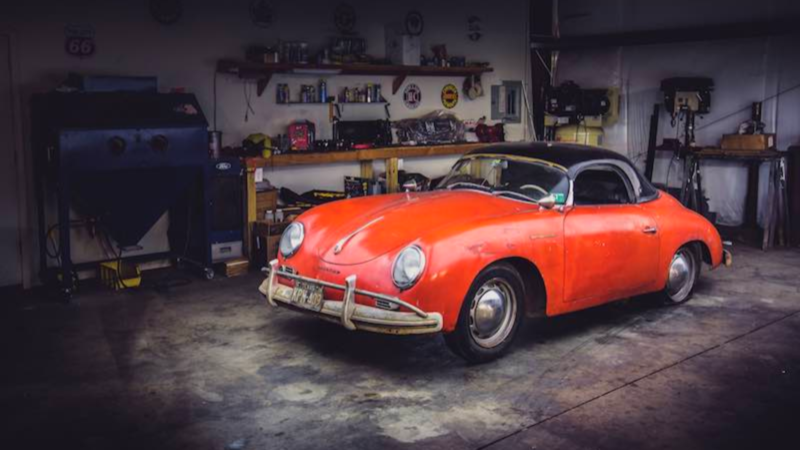 What fills our dream garages is as varied as our personalities. I think about how as a child I would have had a vastly different collection of cars back then as I would today. 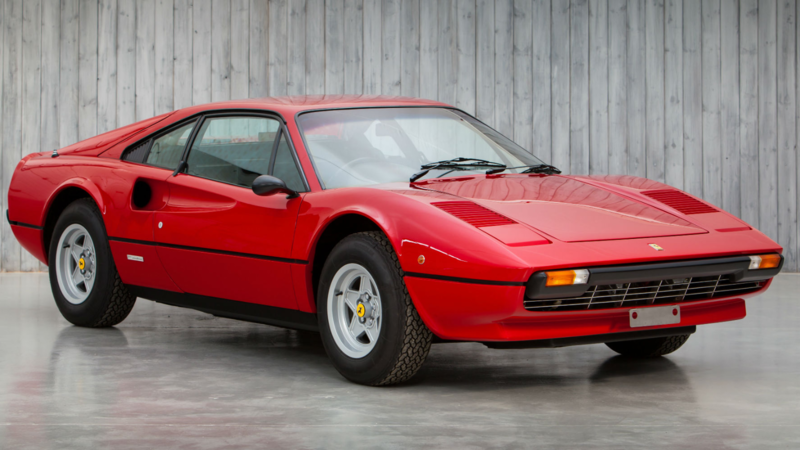 As a child of the '80s, I wanted the Ferrari 308, the Testarossa, Countach. 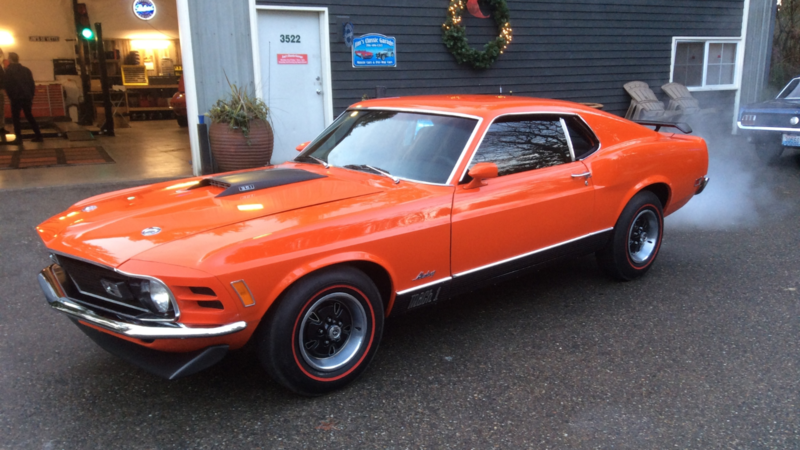 The closest to a muscle car would have been a Grand National or IROC. 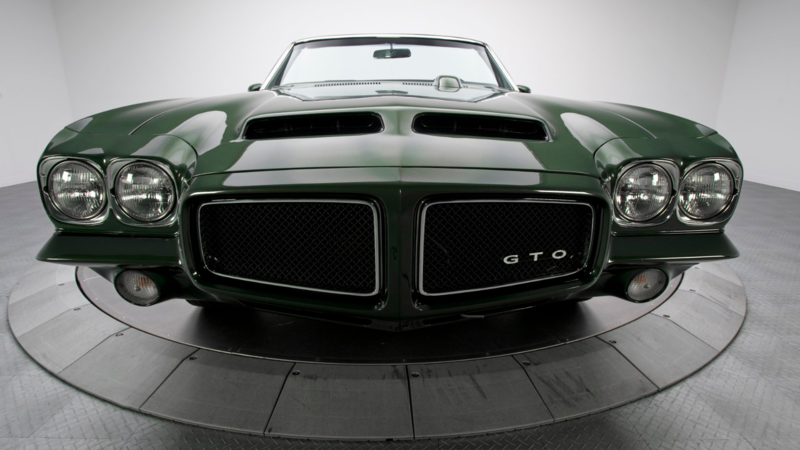 While I still would kill for any of those today, there is a different appreciation for cars with names like GTO, Mach I, GT, R/T, SS, all of them true red-blooded American muscle cars. But why were they missing from my youth dream garage? Surely I knew about them way back when. Heck, I saw them every weekend at car shows, in neighbors' open garages, and across the pages of the Road and Track magazine. So what kept me from lusting after those cars as I do now? I don't know the answer, truthfully, but I know that as I've gotten older my tastes have changed in a lot of ways. Clothes, hair, personal beliefs, they all evolve. So too did my choice of cars. But no matter what, I still long for the freedom that only the open road and car can provide, and that spirit of independence tends to grow stronger as we age. Nothing represents that independence like a muscle car. 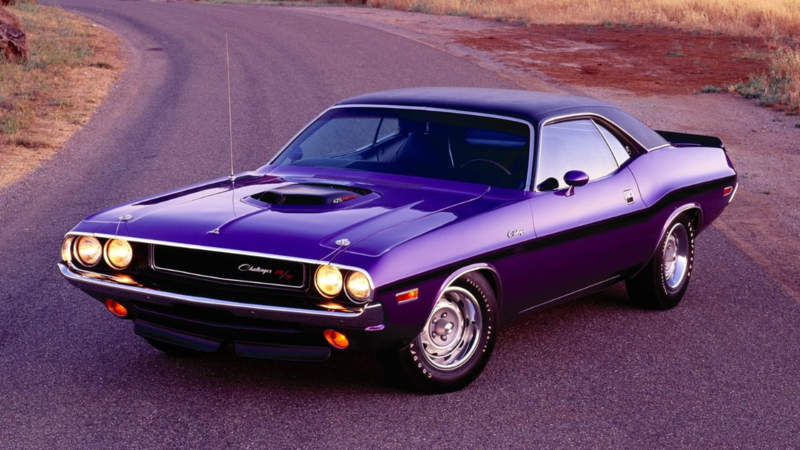 Take a classic Dodge Charger, for example, dressed in Plum Crazy Purple with bold stripes and an exhaust note like no other, and it begs to be driven down that open road. And it's that sense that drives a solid collection of muscle cars today. 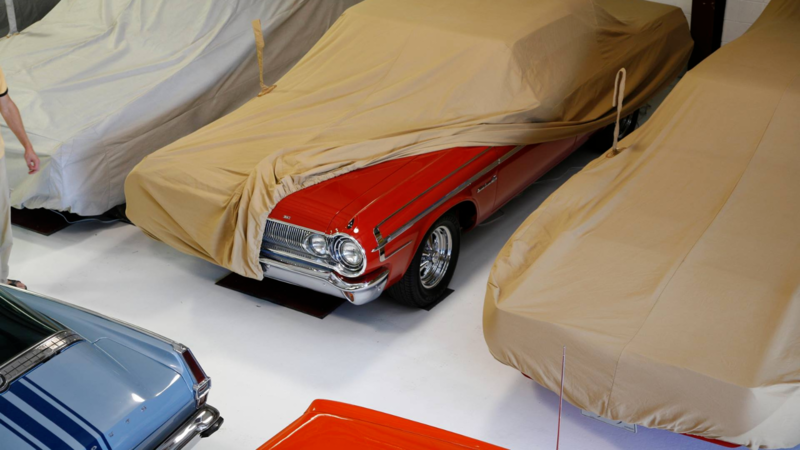 Anyone of the 'Cuda, Javelin, Camaro, Plymouth Fury, or Buick GS have earned a place in a dream garage. Modern classics like the Hellcat Demon, all 808HP of it, or the Viper, the Ford GT, the Corvette LT1, could also take up residence in that same garage. 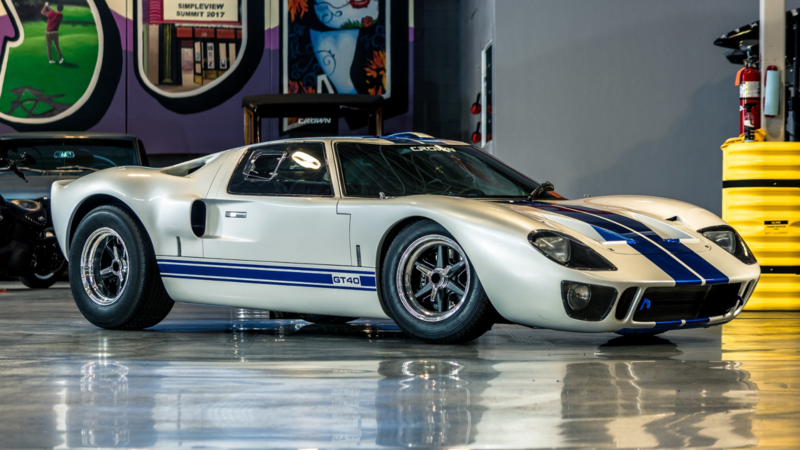 The '65 Ford GT40 is perhaps not a pure muscle car, per se, but this lust-worthy and incredible machine came about at the behest of Henry Ford II to beat Ferrari at the track after a deal to purchase the prancing horse fell apart. With only 17 produced, American engineer, inventor, and automotive executive John Delorean outdid himself when he penned this beauty, and tossing in a 455 only made it that much more desirable. 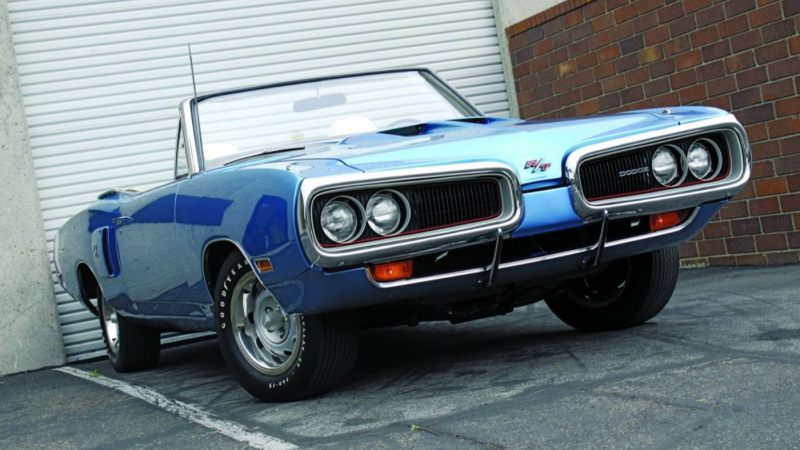 Maybe not the rarest of the muscle cars out there, but certainly scarce, the Dodge Coronet R/T could turn a sub-14 second quarter mile with the 440 under the hood. 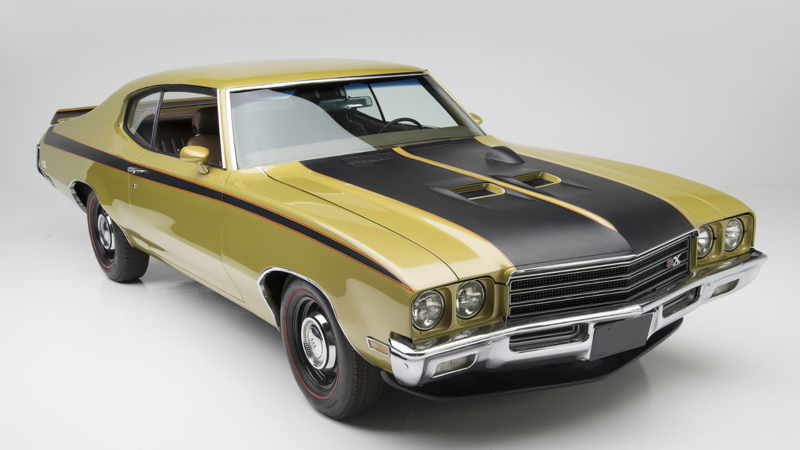 Adding the $1100 GSX Stage 1 performance pack option to the GS455 in 1971 gave you one of the most badass street cars on the road. 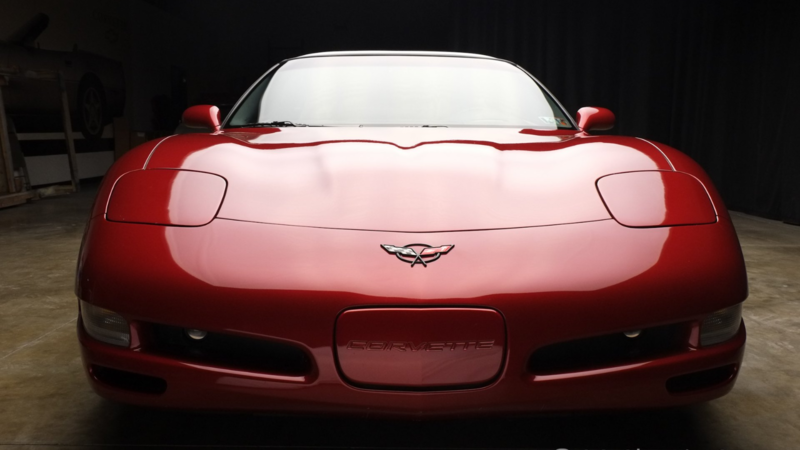 This monster had the highest torque output of any American production performance car, a record held for 33 years until finally surpassed by the Series 2 V10 Viper in 2003. 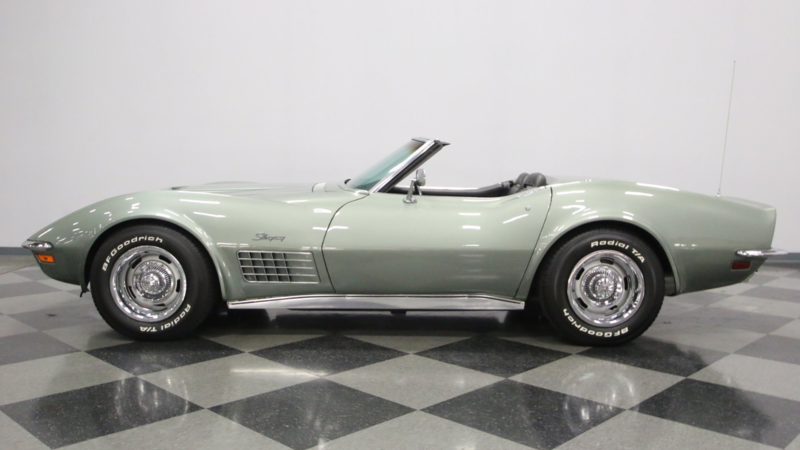 At just under $11,000 when new in 1969, it's not a huge surprise that production numbers of the 585hp Corvette ZL1 were low. As a 1969 midyear engine release, it was slated to replace the L88 engine. Only 94 were built almost exclusively for racers, and only 2 were sold to the public! Needless to say, this total rarity is a must have in any dream muscle car garage. What's is Parked in Your Dream Garage? So what's in your dream garage? My guess is that the responses will be pretty widely varied, but drop your responses in the comment link below! >>Wanna comment on the writer's choices or add your own? Click here to share with other LS1Tech forum members!